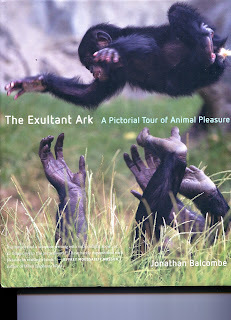 On Elephants: I just finished reading Jonathan Balcombe’s extraordinary photo essay book entitled The Exultant Ark: A Pictorial Tour of Animal Pleasure. Will Tuttle also interviewed this author on February 23. I hope you were fortunate enough to tune into that great discussion. 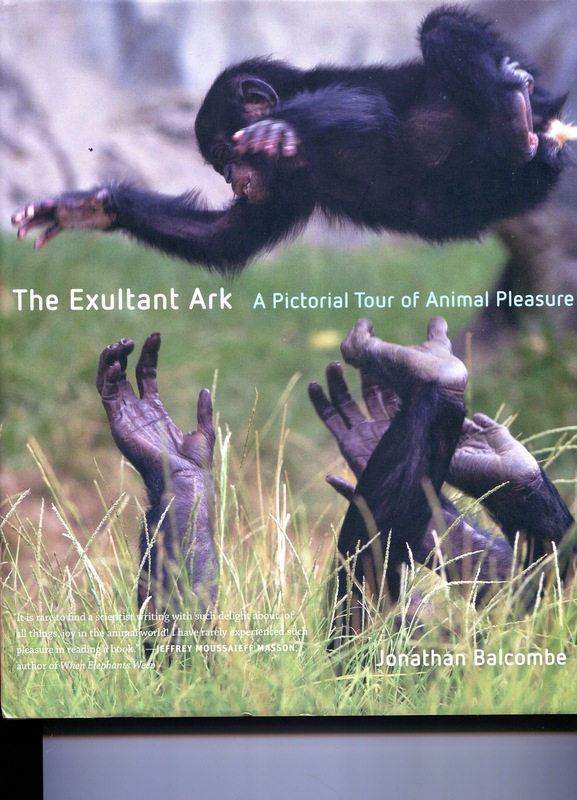 Regarding elephants, Balcombe describes (p. 108) an incident among free elephants witnessed by expert observers. primates, whales and now elephants. The campaign in Topeka to free elephants Tembo and Sunda continues. The zoo appears to be seriously considering closing the exhibit soon. However, they could send these long suffering elephants to another zoo instead of to The Elephant Sanctuary as we are requesting. Please keep Tembo and Sunda and the decision makers in your powerful and compassionate prayers over the next few months.